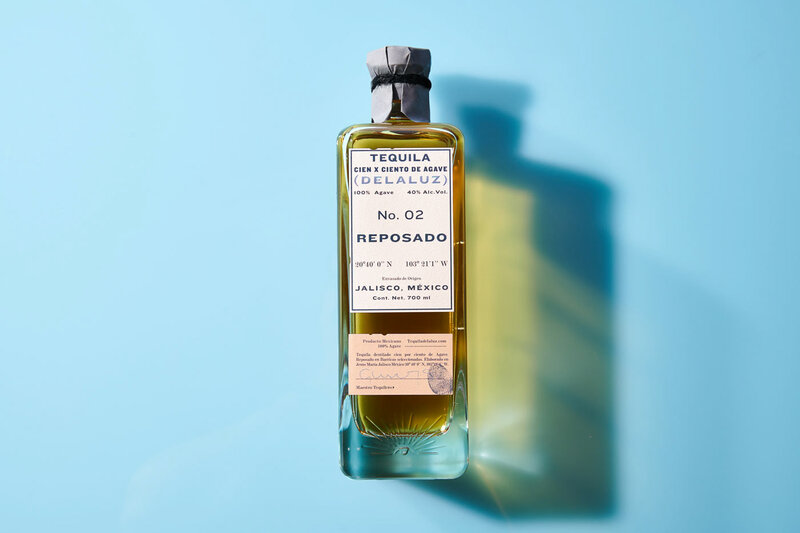 Last week, I published about the Esteemed Tea Collective identity a very elegant brand identity made by Anagrama Studio. 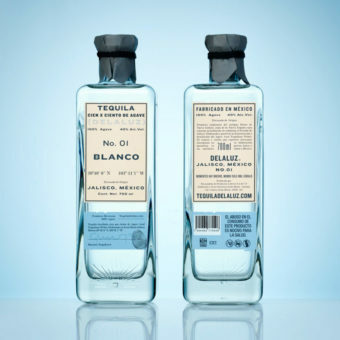 Today I’ve another cool project of them, which I found out about while making the previous post. 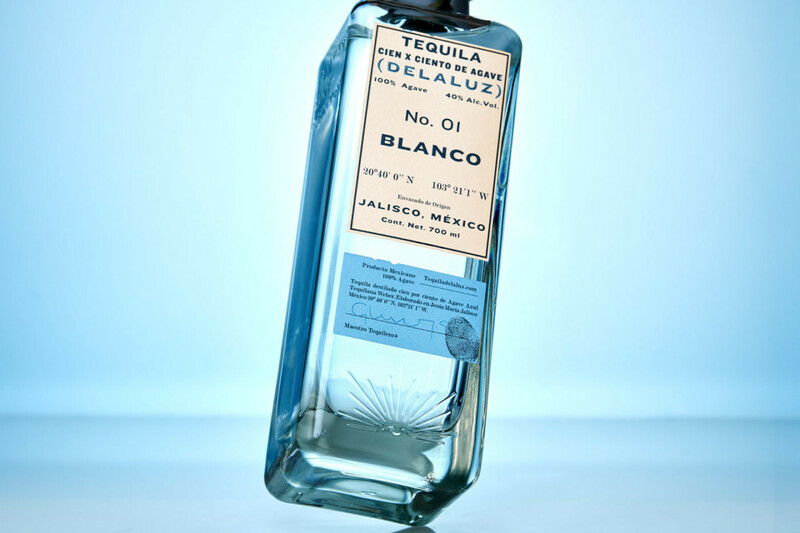 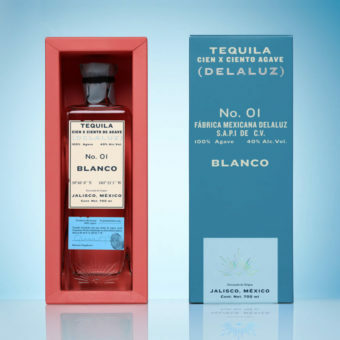 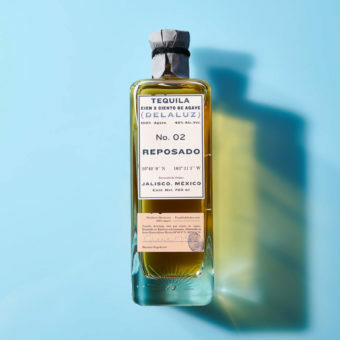 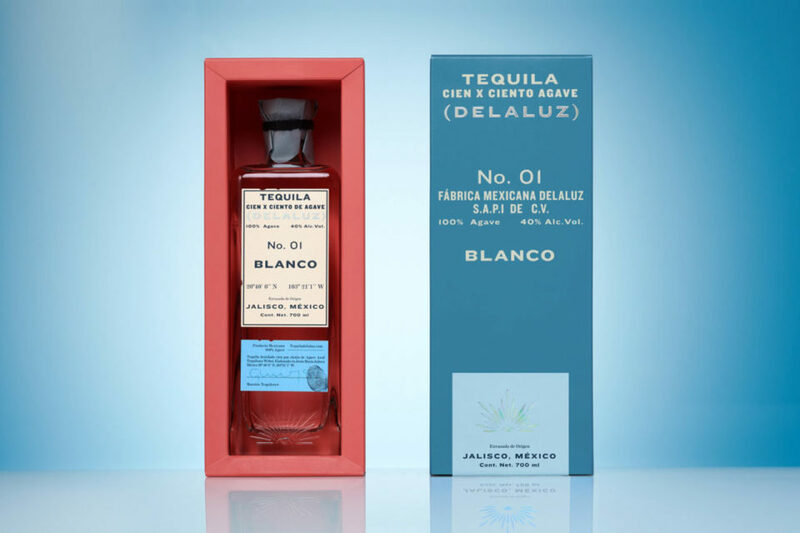 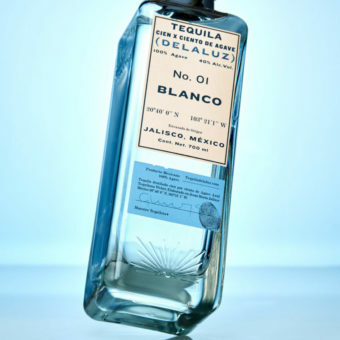 For Delaluz, they where asked to rediscover the art of Tequila elaboration preserving its truthness to the tequila culture values. 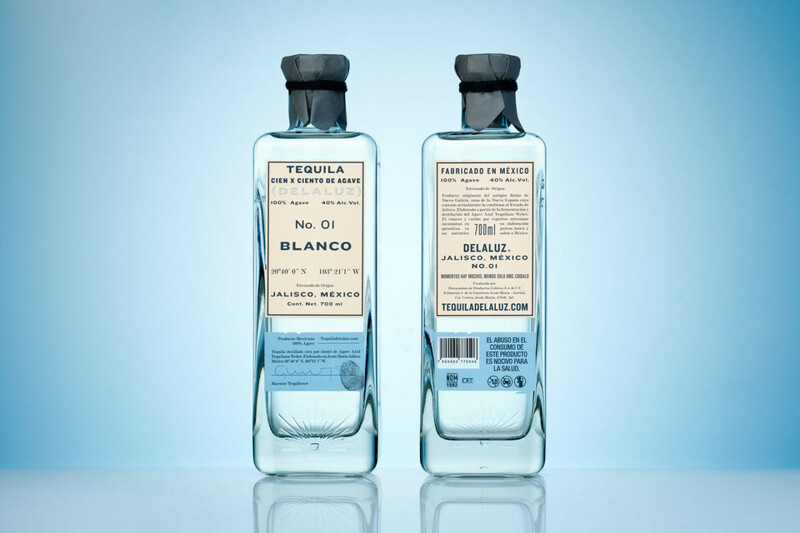 They claimed the task of designing a bottle from its conceptualization. 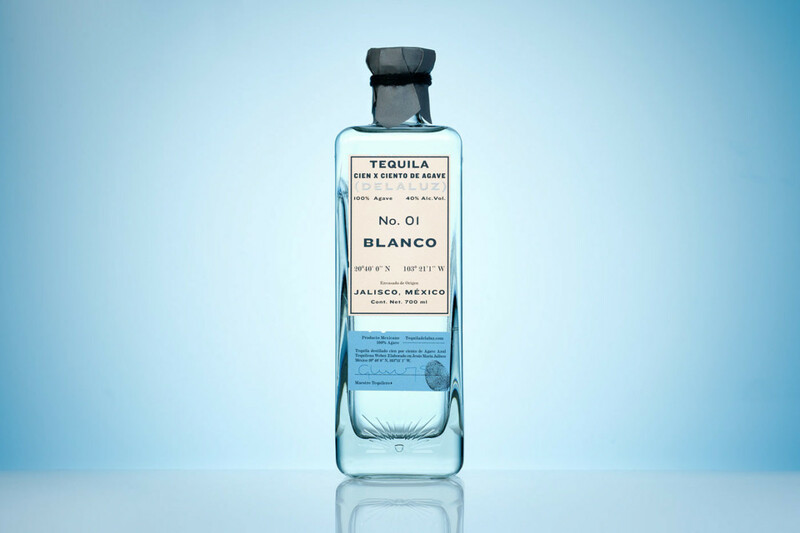 The bottle stands out for its relief composed by the identity icon, the bottle content’s volume in milliliters and a legend in Braille. 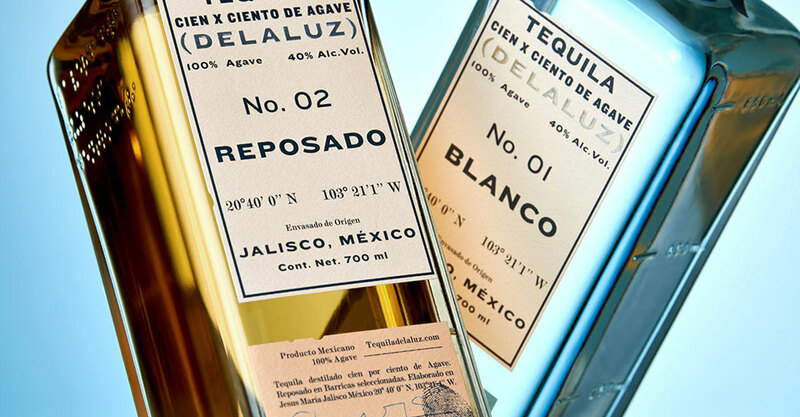 The icon developed for Delaluz resembles the geometric detail commonly visualized in cut glass. 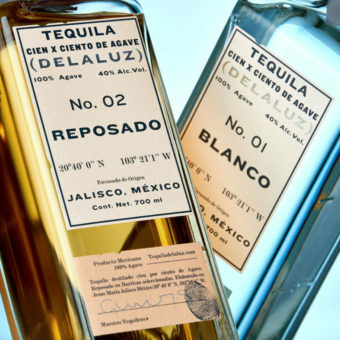 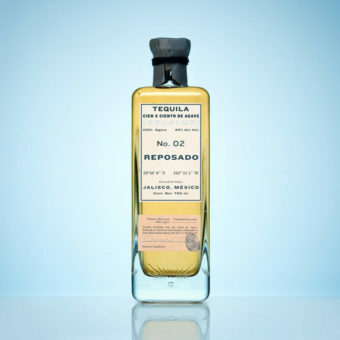 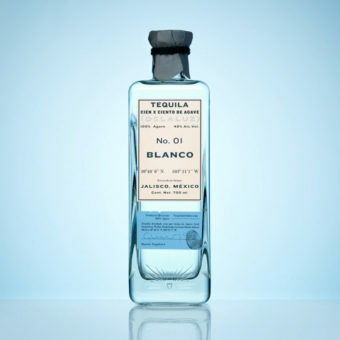 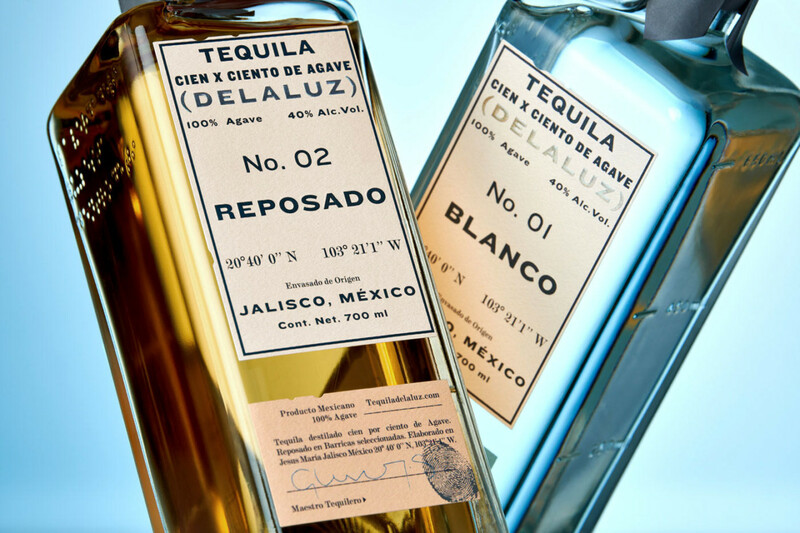 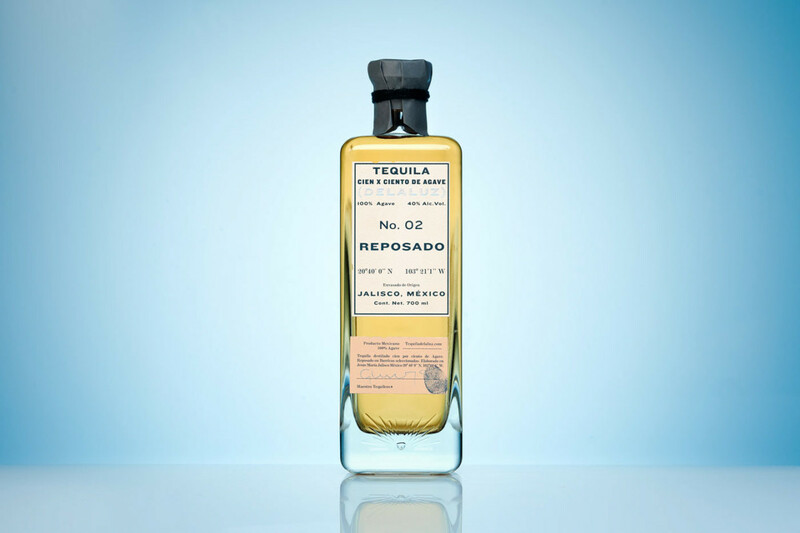 The labels, inspired by an Apothecary style, reinforce the association between the formula and the Tequila manufacturing procedures.